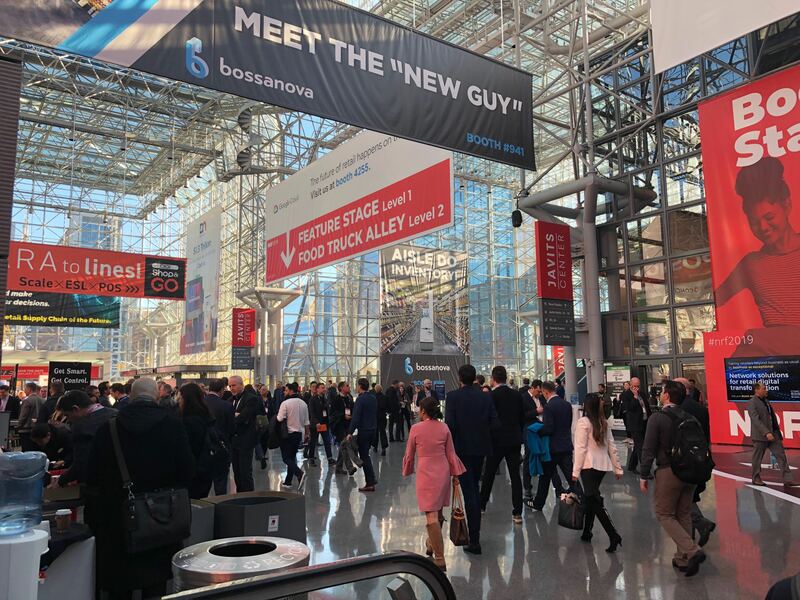 2019 started off with a bang of innovation and networking for countless international retail brands! 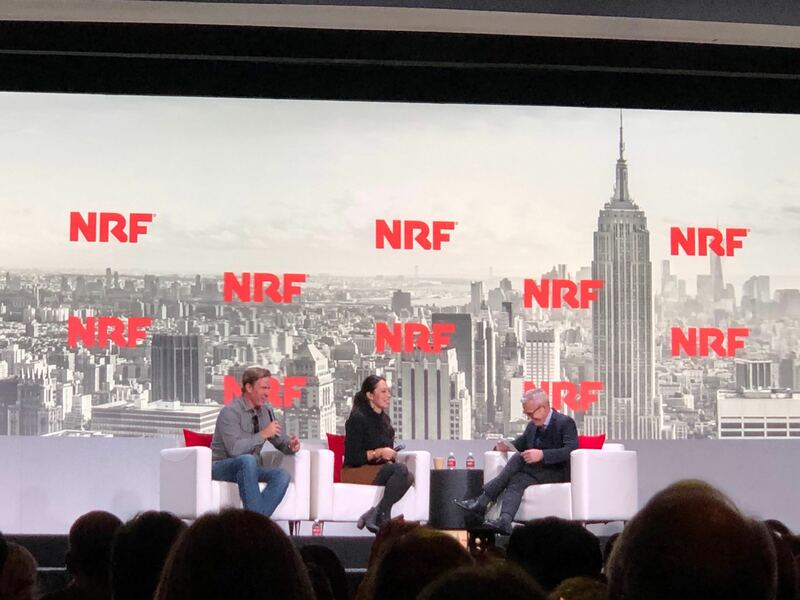 Jeff (Harbr Co-Founder & COO) and I had the privilege of being amongst 30,000 people from around the world, attending the largest retail conference in the world, National Retail Federation (NRF) 2019, Retail’s Big Show which took place in New York City just last week. 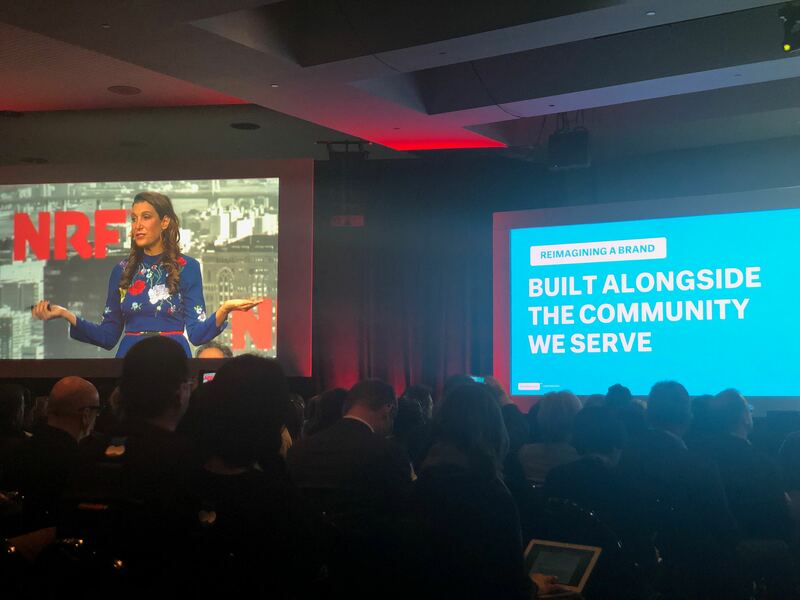 Follow along for a quick recap on the new and innovative world of retail that we were so thrilled to be a part of at NRF! The presentations, meeting rooms and exhibit halls were filled with a loud buzz of people. There was no shortage of inspiring attendees, exhibitors, panels, and presentations. 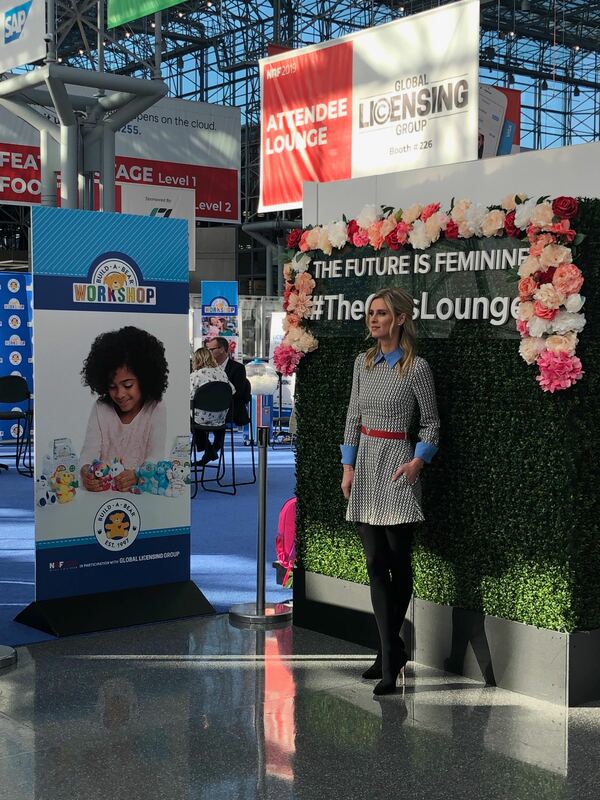 In amongst the buzz, there were several celebrities, designers and entrepreneurs alike: Nicky Hilton Rothschild, Rebecca Minkoff, Scooter Braun, Chip and Joanna Gaines just to name a few! Despite what the average person might think, which is, “online shopping is going to take out or has already taken out in store shopping”, is false. Retail, in fact, is absolutely not dead. The reality is, it’s just changing. Some might be surprised to hear this. 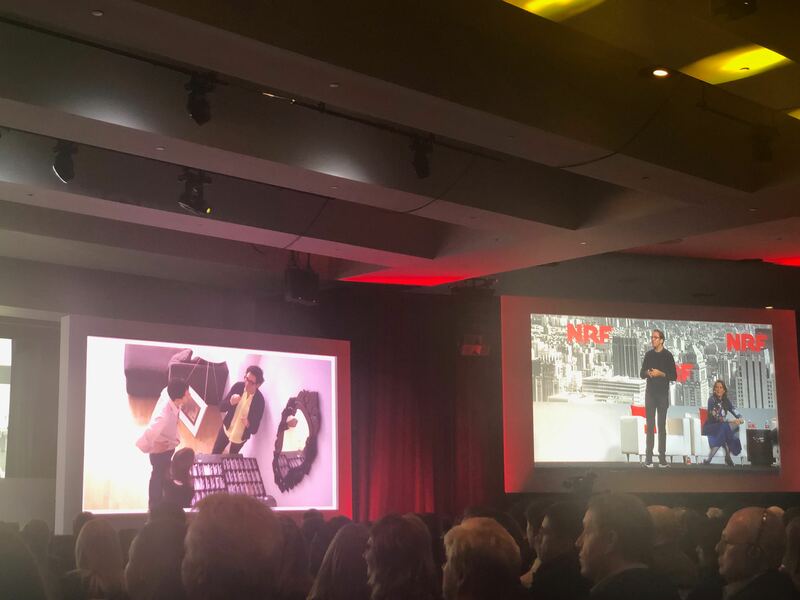 According to NRF President and CEO Matthew Shay, “Despite the changes in our industry, there is an appeal to seeing and touching merchandise in person and being able to engage with fellow human beings that has yet to go away. Even younger shoppers see the value of the store” (NRF Survey, 2017). How could the “King of Convenience” (in other words the Internet! ), that can serve up products at any given minute at any given hour, actually be contributing to many companies moving into physical stores at rapid speed? The truth is, the Internet is contributing to this new shift in retail by giving consumers further access to information about products, via YouTube, Instagram and many other channels/forums. Most shoppers compare products online; often called the “double-check”. This means shoppers can conveniently look around at pricing or reviews and then visit a store to validate that the product meets their needs. Yes, online shopping gives us all the ability to buy anything from anywhere in the world from the comfort of our home; however, the reality is we all like to touch and feel most of what we buy. The truth is around 80% of us prefer to shop in store rather than online. Also, we are currently the most socially conscious population yet. This means if we like a brand and believe in the company (including what they stand for) then we will become brand advocates…sometimes for life! This is where a lot of companies can differentiate themselves. What could be better than a forever shopper? It’s no surprise that this is what brands strive to do; however, it’s getting harder and harder to do this as the retail game and competition are changing. With ecommerce brands now scaling and moving to brick and mortar, it is easier for consumers in the consideration or evaluation stage to visit a store and move to the decision stage by purchasing items they have been thinking about, after searching for them online. I am guilty of loading up an online shopping cart and then completely abandoning it, which is definitely a nightmare for retailers. The reason I (and many others) do this is because I am torn and would rather go into the store to touch and see the product before purchasing it. On the contrary, who has ever been in a store, had their cart or arms full of stuff and then just left it there? Not many of us. It’s no wonder that companies like Warby Parker and Indochino are expanding their ecommerce business to brick and mortar. The benefit of doing retail this way is that you can visit the store and look at everything you’ve been considering online and then order at your convenience. Chances are you will actually buy more after visiting the store because of the experience. Likely you will then trust the brand and continue making purchases both on and offline. Now if it was only that easy for software-as-a-service (SaaS) companies – getting customers to try, touch and feel your product is invaluable! Any good brand knows that creating an omni-channel effect will create better business for them. Omni-channel is a buzz word in the retail industry at the moment, but basically means convenience. Omni-channel is all about giving customers the same feeling that they experience online, and in store. Their products have to be the same and the customer service in store and online must be equal as well. It should all feel like one experience and one brand. The great news for digitally native emerging brands moving to brick and mortar, or traditional brick and mortar retailers who are innovating their already successful physical stores, is that their spaces don’t have to be huge or costly. It is all about serving the customer in the best way and providing them with the best possible experience. Surprisingly, this can actually mean more size efficient and less elaborate spaces – a bonus for retailers! At Harbr, we get that retail expansion is unique and comes with many challenges. We want all retailers to be able to expand, innovate and grow so they can serve more customers by creating the best possible omni-channel experience! Our mission is to make it as simple as possible for retailers to build anywhere at scale while maintaining complete control of their brand. Come chat with us to learn how our work management AI can assist you and your retail expansions today. Lastly, I have to say one of my personal highlights was on the last day, where I got to hear from Scooter Braun (SB Projects), Neil Blumenthal (Warby Parker), Chip and Joanna Gaines (Magnolia) and Tina Sharkey (Brandless). There were so many takeaways from each of these founders and it was so refreshing to hear their entrepreneurial journeys and stories. These companies are riding the wave of innovation and doing things differently. They also stand for so much more than what you just see on paper. 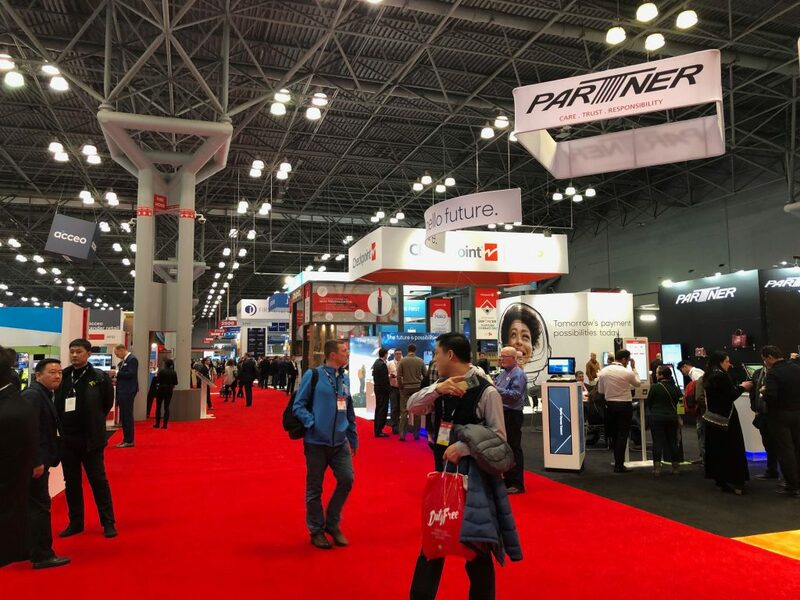 All and all, NRF was a very eye opening experience. 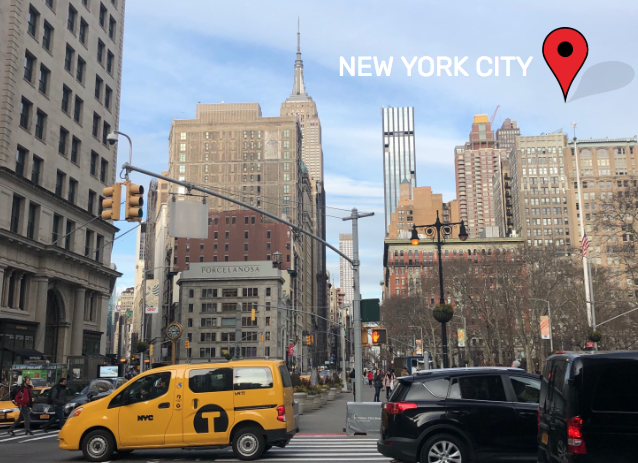 I am already looking forward to visiting the big apple next year to take in a whole new lineup of speakers and exhibitors and learning about what these brands are doing to innovate themselves! Harbr is a software-as-a-service work management AI for retail construction. With diversity engrained in our DNA to foster creativity and innovation, our mission is to make it as simple as possible for retailers to build anywhere at scale while maintaining complete control of their brand.